Wedding Guestbook Alternatives - 1928 Planning Co. The tradition of the wedding guestbook began as a way for guests to testify to the reality of a marriage. The guestbook originally took the appearance of a ledger, where guests would simply sign their name. Now, the term “book” takes many forms, and guests’ participation can range from a quick John Hancock to full-on well-wishes accompanied by life advice. 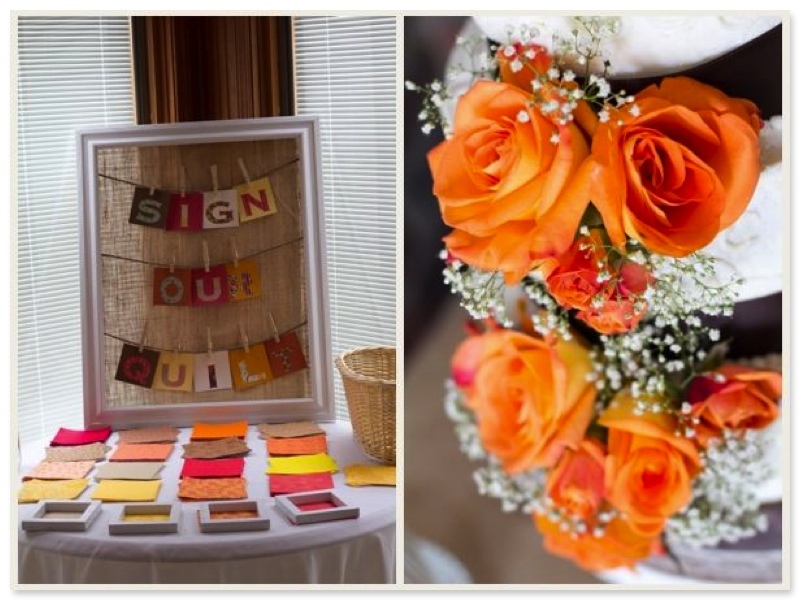 Here are a few of our favorite trends in the guestbook department. We’ve got something for just about every level of guest involvement! Wanting more than a note from your guest? 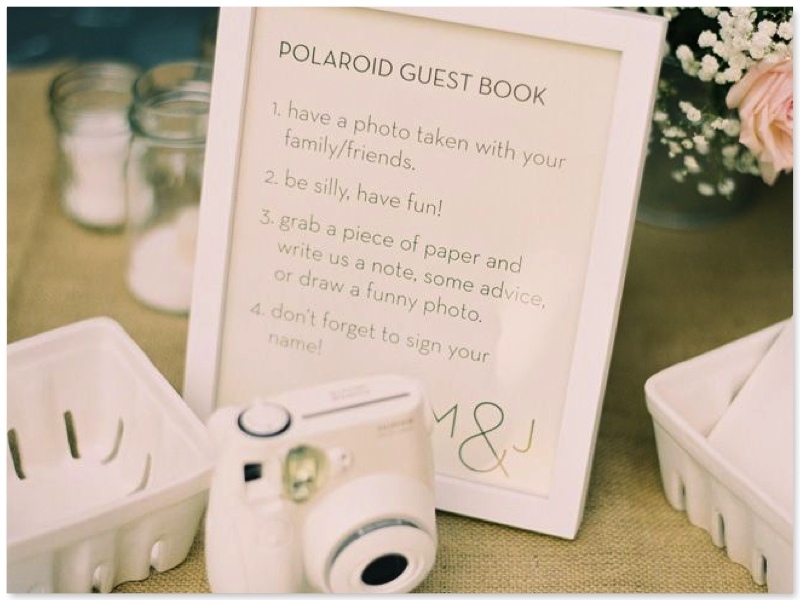 We love the idea of incorporating a polaroid camera in guestbook signing. By setting out a camera at an entry table, guests can snap a shot of their group and sign their names at the bottom. Your photographer probably won’t be able to get photos of everyone in attendance, but you could with this wedding guestbook option! Framed signatures are perhaps the most common guestbook option we’ve seen here at 1928 Planning. This is a classic way to record the names of those in attendance. You can either frame a poster that your guests sign, or have guests sign a thick mat on a photo of you and your sweetie. We are loving this wedding guestbook Michigan poster from MDBWeddings shop on Etsy. 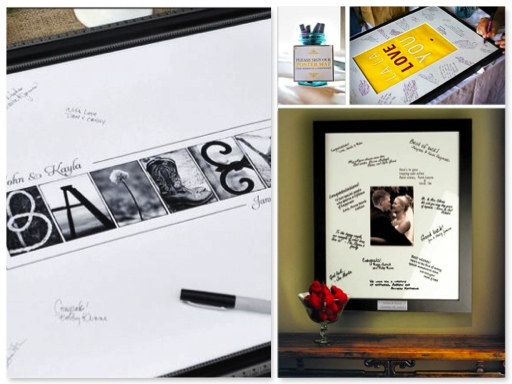 Don’t want to spend a lot on your wedding guestbook? This idea is practically free and will serve as a display piece in your future home. We’ve got a lot of beach stones along the shores of Lake Michigan, so you can localize the meaning as well. 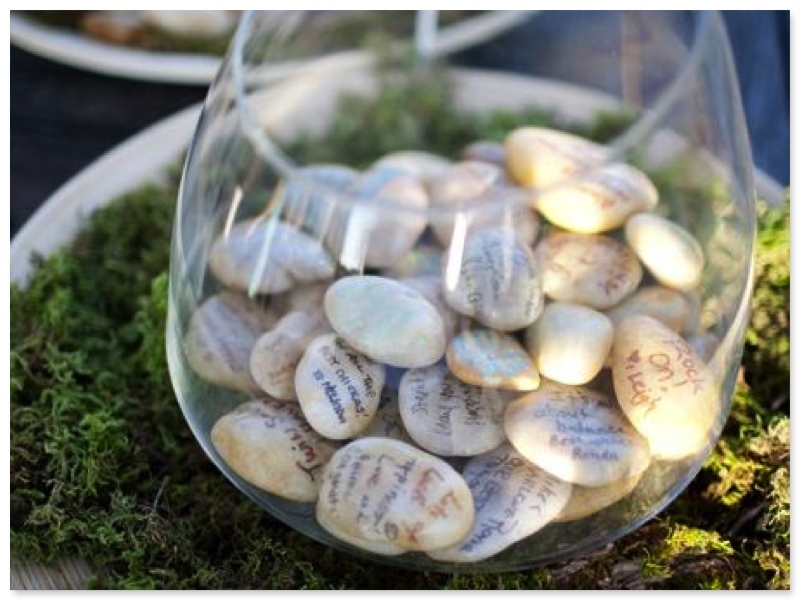 Simply have guests sign their name or write a short note on a stone and drop it in a pretty jar or vase! This guestbook alternative takes a little extra effort and money, but the results are pretty incredible. 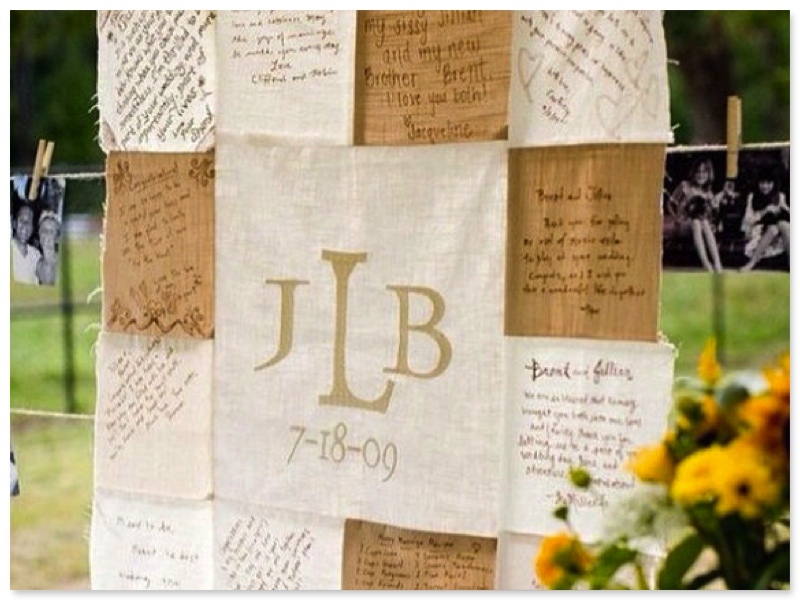 You will need to know someone who sews for the savvy route, or you can preorder a guestbook quilt (we love this one from The Pin Cushion shop). Each guest can either sign a fabric square, or you can hang a pre-made quilt for guests to sign. Keep warm and be reminded of all those in attendance at your wedding! We got this idea from one of our fabulous brides who is planning her wedding at The Vineyard at 12 Corners. This is an especially delicious guestbook idea if you plan to get married at a vineyard. 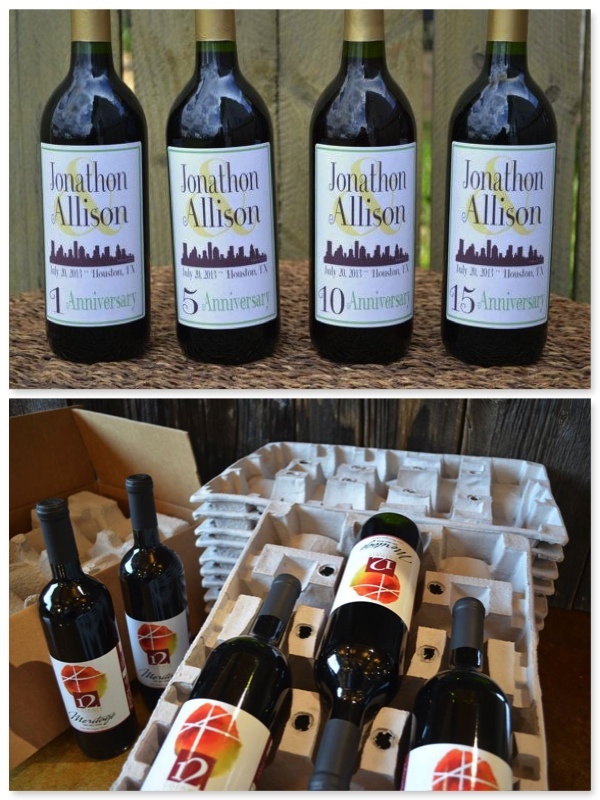 Set aside full wine bottles (from the winery you are getting married at!) for guests to sign or write a note on. Then stash away the bottles to open on your 5th, 10th , 25th and 50th wedding anniversaries (or whatever week, month or year you feel like celebrating!). For more ideas from us – contact 1928 Planning! We’d love to chat!